Who knew I liked lamb! I sure didn’t growing up. 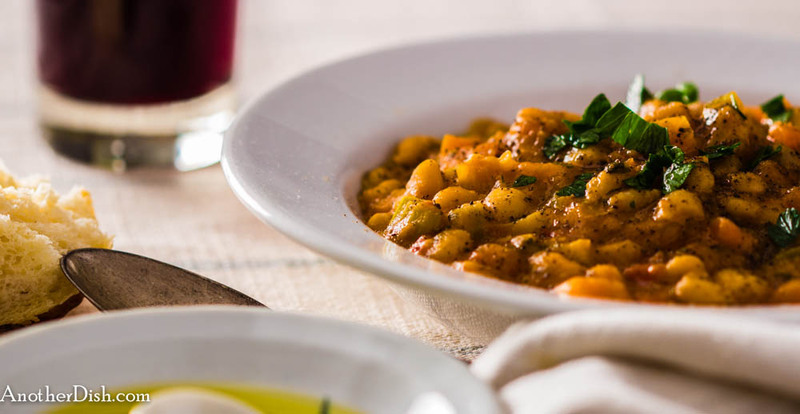 I’ve learned to really like it over the years, however, especially in Greek, Turkish and Middle Eastern cuisines. 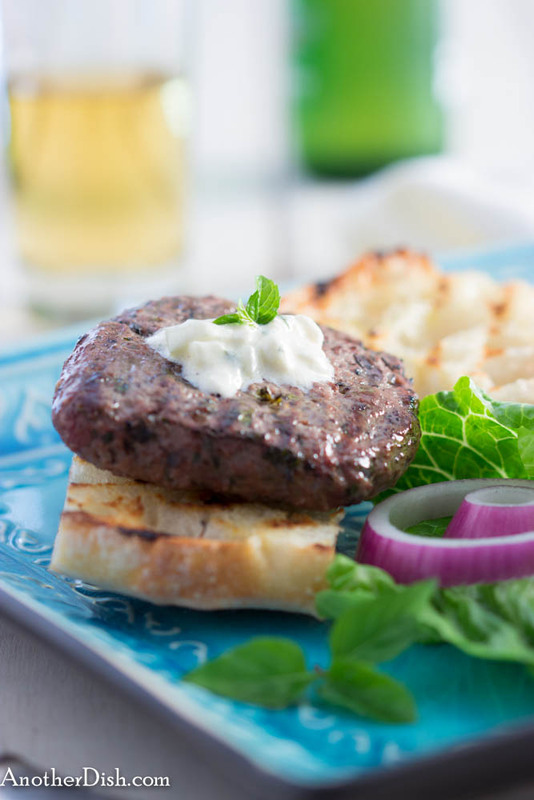 This dish is a perfect example of my style of lamb, which with the herbs, spices, garlic and tzatziki, is delicious. I hope you’ll try it! For the burgers, add the first 10 ingredients (lamb through garlic) to a large bowl. Combine well. Remove meat mixture from bowl and divide equally into 4 portions. Shape each into square, 3 to 4-inch patties. Set aside. For the tzatziki sauce, combine the next 6 ingredients (yogurt through salt) in a medium bowl, mixing well. Cover and place in refrigerator. Slice ciabatta loaf horizontally down middle, then slice crosswise into 4 pieces, so that you end up with 4 tops and 4 bottoms. Place burgers on hot grill; cover and cook about 4 minutes on each side (flipping only once). Place ciabatta buns face-side down on grill, cooking until browned (about 1 minute). 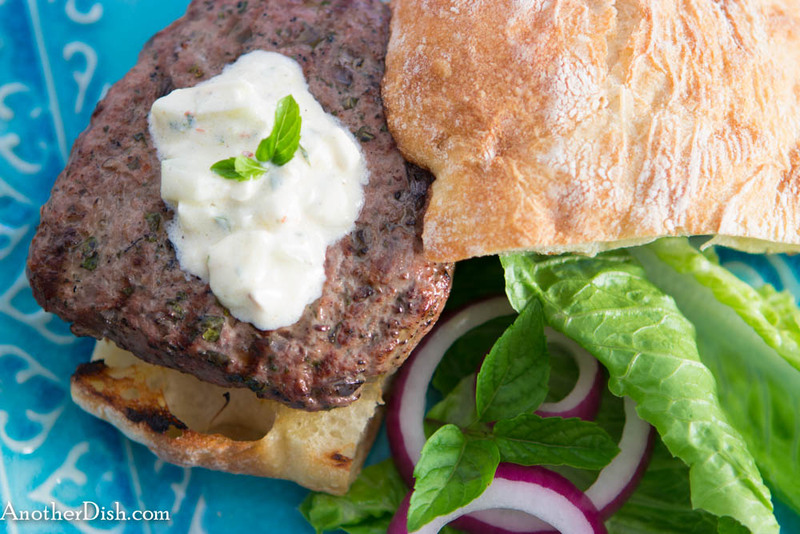 Assemble burgers on the buns, topping each with a spoonful tzatziki. 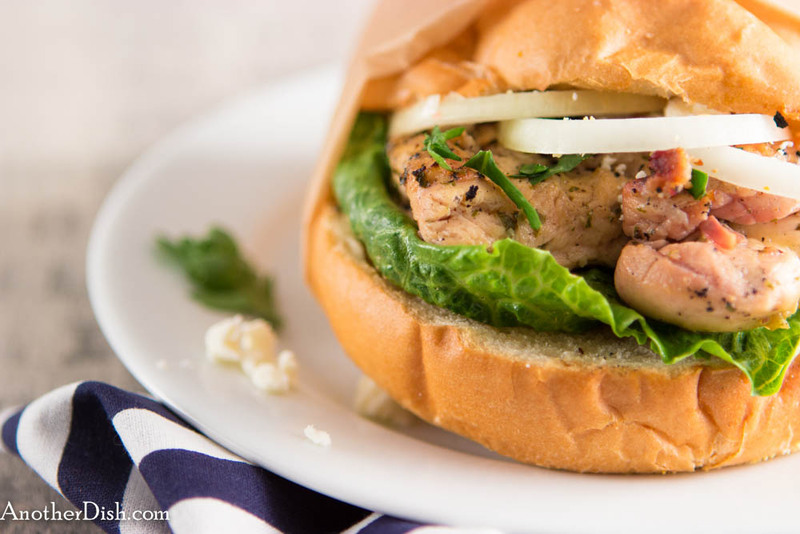 Serve with lettuce and red onions. This entry was posted in Beef, Feta, Greek, Lamb, Main Dishes and tagged Cooking, Food, Food Photography, Foodie, Greek, Greek Food, Recipes, Tzatziki on July 14, 2013 by AnotherDish.